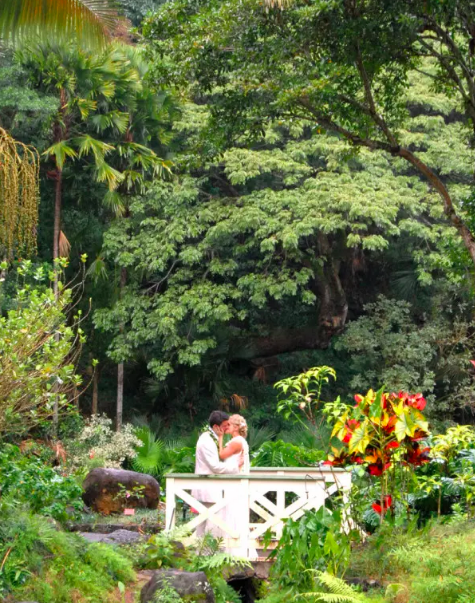 Situated in the heart of Oahu’s world-famous North Shore, Waimea Valley is historically known as “The Valley of the Priests”, with world-class botanical gardens and a wide variety of indoor and outdoor spaces that make the Valley an ideal setting for a truly special occasion. 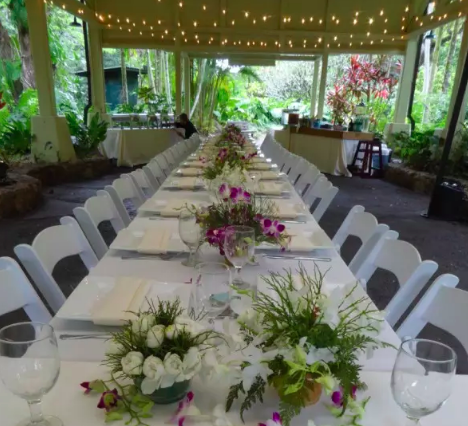 Our eleven event venues are set against the backdrop of Waimea Valley’s natural beauty and can accommodate groups of all sizes. Accessible and diverse, the Valley’s event locations range from the open-air Pikake Pavilion to our waterfall, sweeping lawns, and serene meadows. 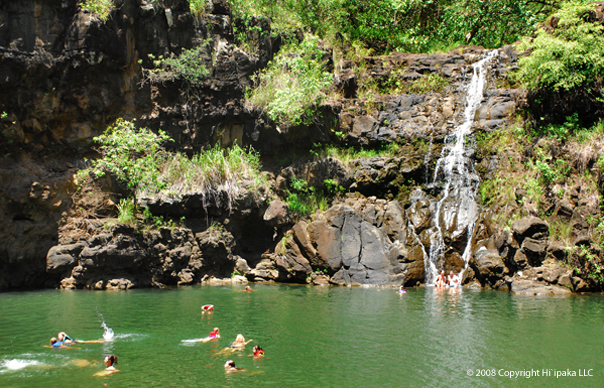 Complimentary tours of our facilities can be arranged, and we will accommodate your schedule should you reside outside of Oahu. We recommend reserving your event date and location as early as possible. Events may be held on any day of the week and reserve well in advance. 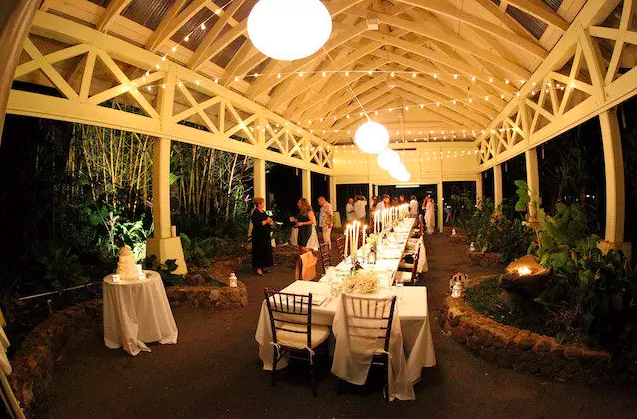 We understand this is a special occasion for you, and our experienced staff is dedicated to help make your event a once-in-a-lifetime experience. 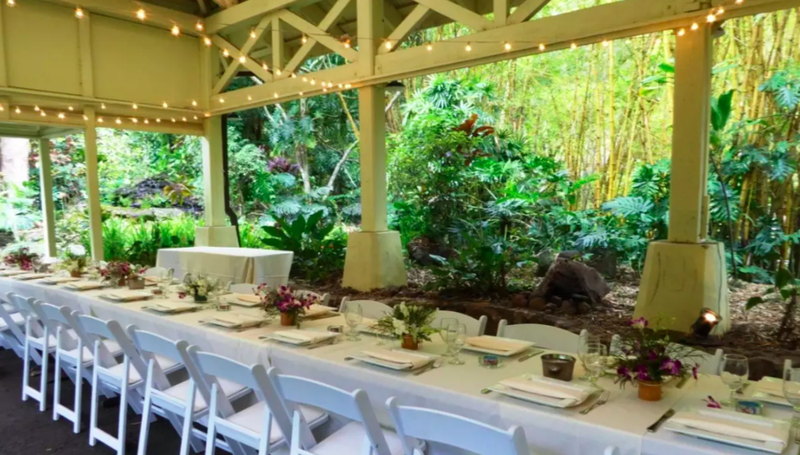 We look forward to working with you to make your Waimea Valley wedding a success! 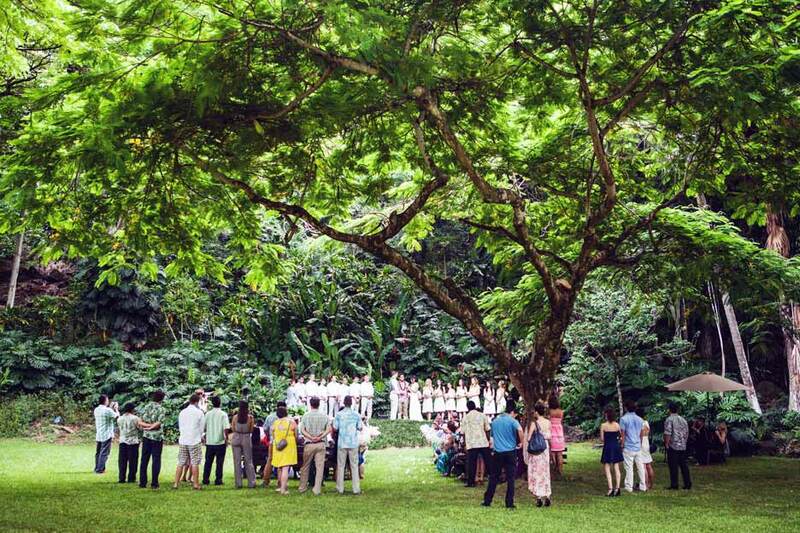 To schedule your free site tour with Waimea, call Waimea Event Coordinator directly at 808.638.7766. 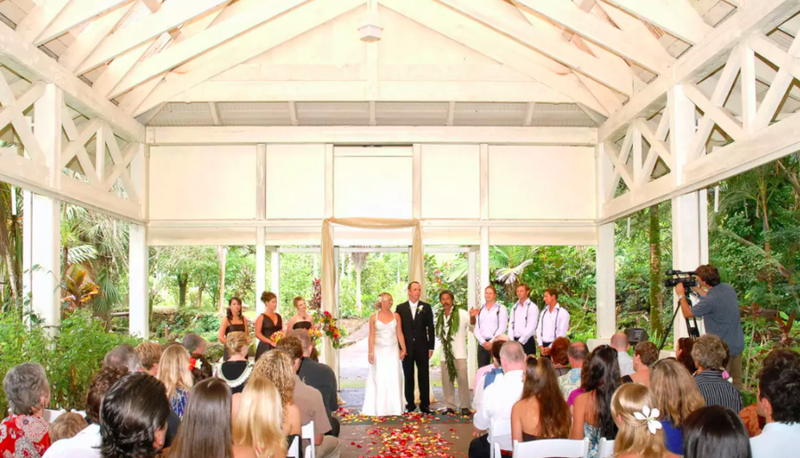 You may contact Waimea directly to book your venue.